Fresh fruit is, well, refreshing, but fresh music from Dutch DJ Jay Hardway is even more refreshing. 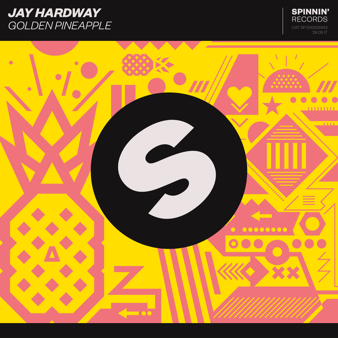 The electronic music power house has released the perfect summer jam, “Golden Pineapple” on Spinnin’ Records. It’s the perfect tune to sit on the beach and drink a pina colada to! Silky synths, tropical percussion, and a blissful pluck start “Golden Pineapple” on the right note. Switching into swelling synths that have a subtle sidechain carry this tune into the sunset. 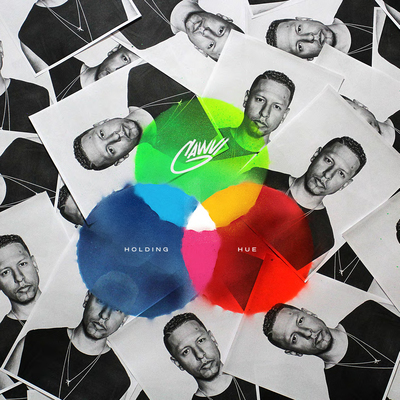 The four-on-the-floor drop is club-ready, beautiful, and accompanied by a chopped vocal sample that plays a summer-ready melody. Happy and fun, “Golden Pineapple” is a gorgeous asset to your summer playlists for road trips up the beach. Jay Hardway is one of the most anticipated and loved electronic producers in the electronic music industry. He continues to rapidly build up his discography and touring schedule. Perhaps his break-through moment was when he debuted “Registration Code,” a single that was produced with the then-unknown Martin Garrix. The dynamic duo then released “Wizard,” which shot to No. 1 on Beatport and amassed 3.6 million views on YouTube in the first week. Jay Hardway has most recently released “Spotless,” which has already garnered an impressive 12 million plays online. Jay Hardway has performed on some of the most world-renowned stages, clubs, and festivals, including Tomorrowland, EDC New York, Hakkasan Las Vegas, MTV Mobile Beats, Sziget, WiSH Outdoor, Creamfields Brasil, Electric Love, Pacha NYC, AMF, and Mysteryland. In 2017, Hardway secured a residency at Temple in San Francisco. Be sure to give “Golden Pineapple” a listen via the SoundCloud link below!